What was the Holden Racing Team until the end of 2016 welcomed Andretti Autosport and United Autosports as partners in '18. Locally, the team founded by Tom Walkinshaw enjoyed a rich history during more than two decades as HRT. It won races, titles and Bathurst 1000s with the likes of Peter Brock, Craig Lowndes, Mark Skaife, Garth Tander, Jason Bright, Greg Murphy and Todd Kelly. While HRT’s last major piece of silverware came at Bathurst in 2011 with Tander and Nick Percat - four years after Tander won Walkinshaw’s final title in HSV Dealer Team colours - the squad has its eyes on a move back up the order. 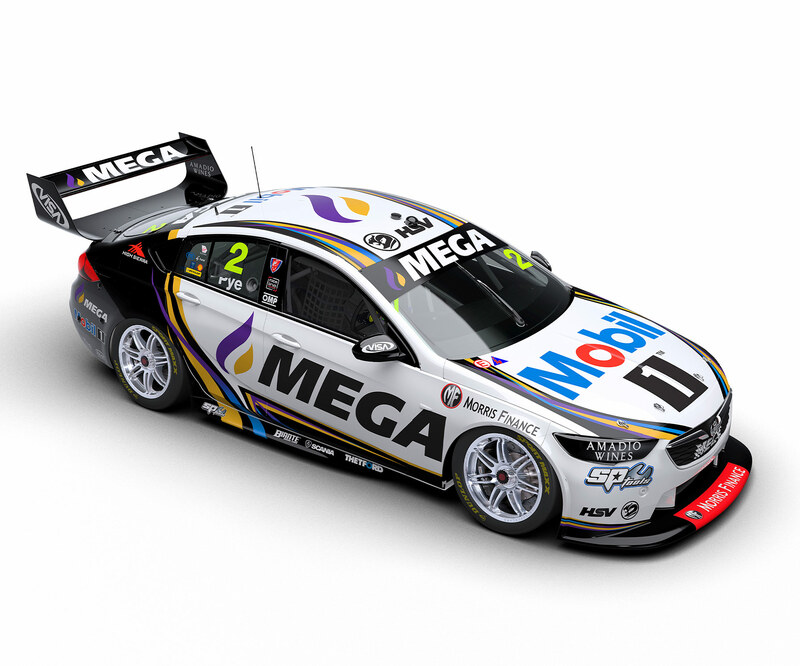 Its international partners play a role in that, and Scott Pye claimed his maiden Supercars race win at Albert Park in 2018, James Courtney also recording podiums in his Commodore. Led by former racer Michael Andretti, Andretti Autosport has five Indy 500 wins and four IndyCar Series crowns to its name, and also runs Formula E and Indy Lights programs. Sportscar outfit United Autosports is owned by McLaren Formula 1 chief Zak Brown and British racer Richard Dean.